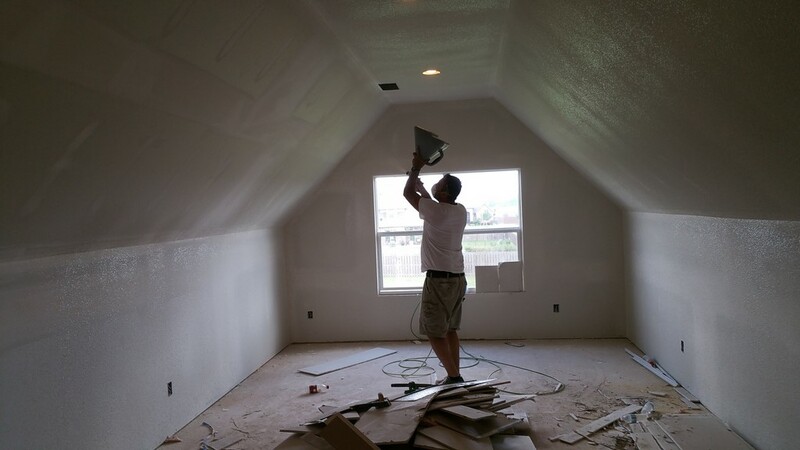 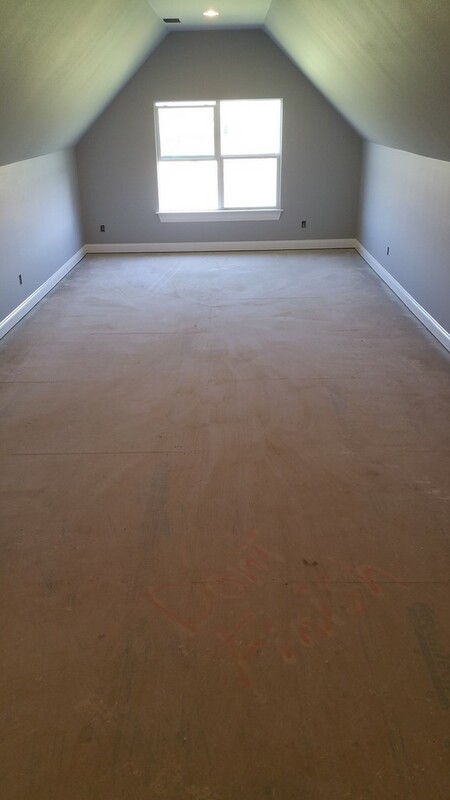 Bonus Room Construction Remodeling In Northwest Arkansas. 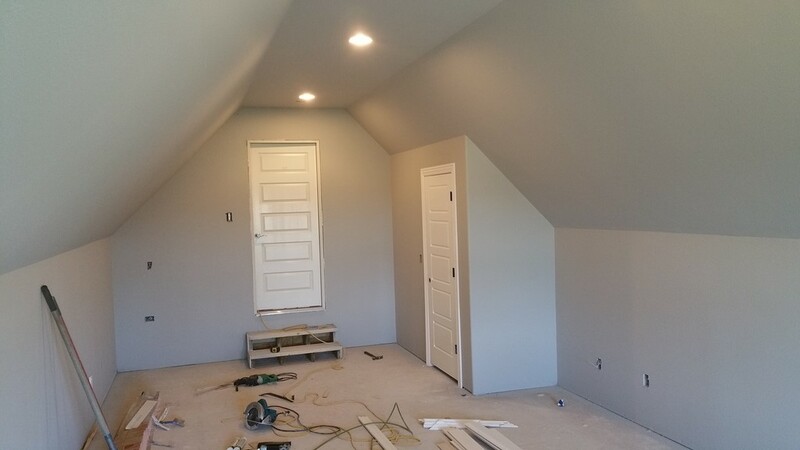 Finished bonus room above garage. 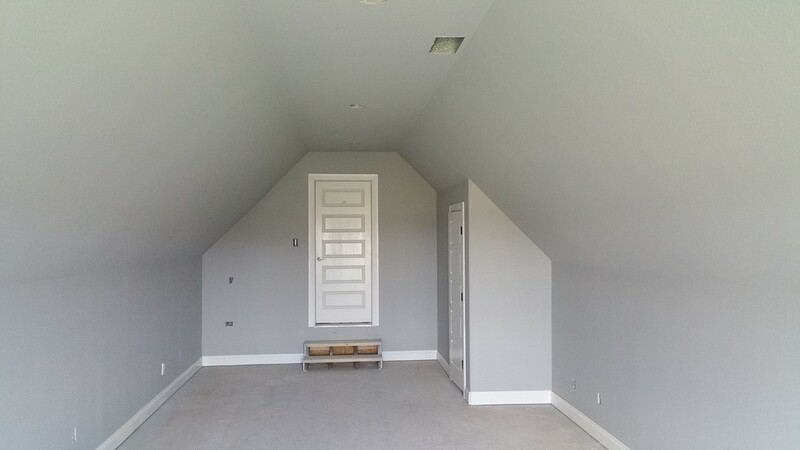 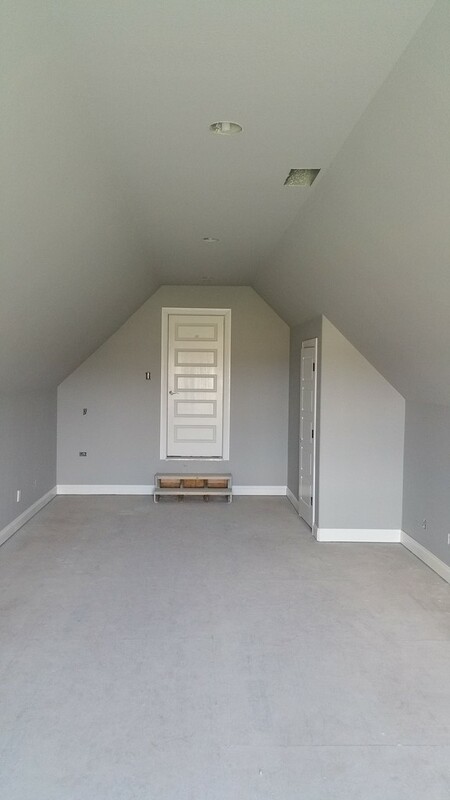 Our clients ask us all the time to turn the attic space above a garage into a finished room. 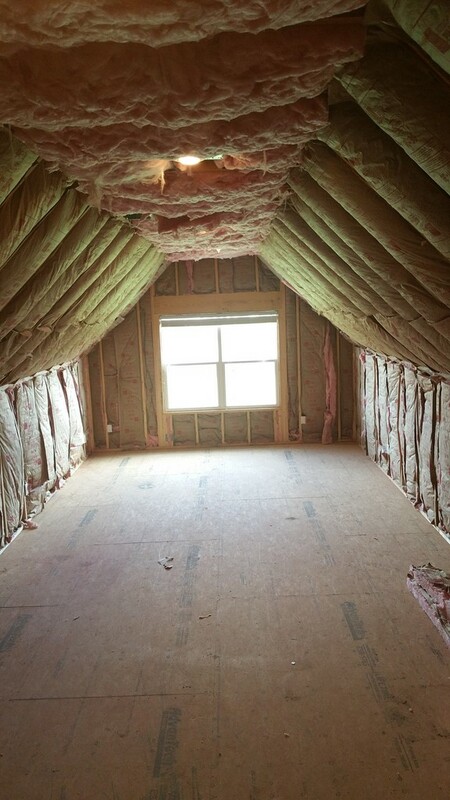 Done right, By the right Contractor, this bonus room can be a cozy addition to the home’s living space.